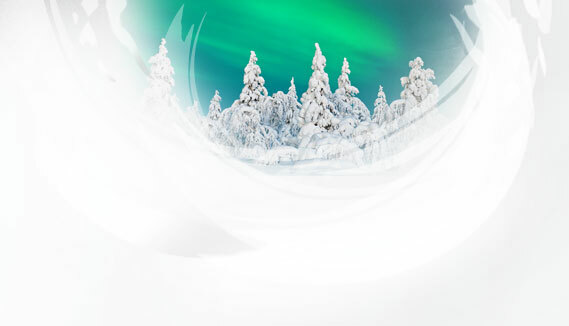 Business & Development Nordica has provided business and development services in the Municipality of Inari since 1.1.2013. Nordica is a unit operating under the supervision of the Municipal Board and under the guidance of the Board of Directors. Director for Business and Economic Development leads the unit. Business & Development Nordica is in charge of business and economic development services, international services, development and educational projects, training for staff and businesses. It also represents the interests of the Municipality of Inari and local business life. For rental and sale of business premises, please contact Real Estate Development InLike Ltd.